Lightest finish nailer in its class! 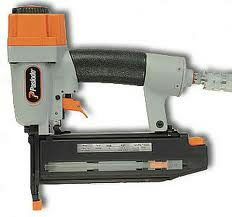 * Questions on our nail gun brad/finish rentals? Please call us!